So you just want to spend the rest of your evening listening to Pinoy Love Songs while relaxing on the bed, alone.. or with someone. Well, whatever you’re doing, we’ve got you covered. 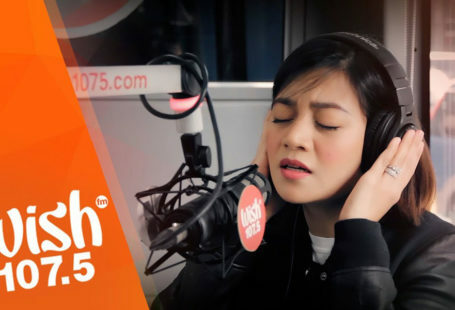 We’ve rounded up all the best OPM Love Songs from the early days to the present and came up with the Ultimate Spotify Playlist you should never leave the house without. 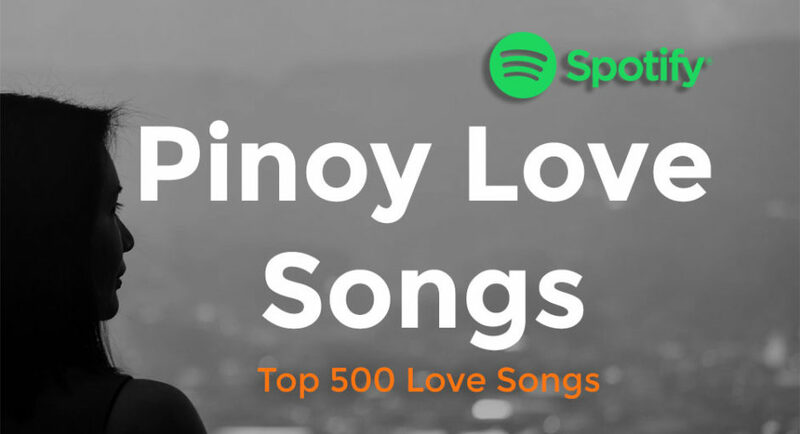 Along with Filipino songs, we’ve sprinkled the best romantic pieces from the likes of Whitney Houston, Kenny Rogers, Air Supply, and lot more. 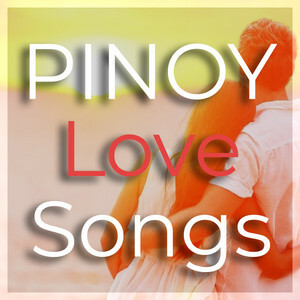 Pinoy Love Songs on Spotify is a 40-hour long playlist and can be played as is, although we’d recommend you to press the shuffle button for the ultimate listening experience. It’s a collection of over 500 carefully curated musical masterpieces from different decades of Philippine Music. You’ll for sure find your best memories, maybe even your high school crush theme songs or your wedding’s playlist.